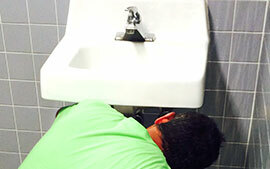 We're open 24/7/365 because sewer and drain cleaning emergencies don't wait! Call us at 608-206-5991! 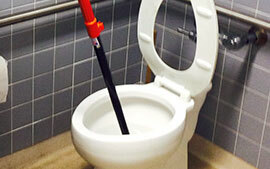 Do you have a sewer issue or clogged drain? Call us for routine maintenance as well! 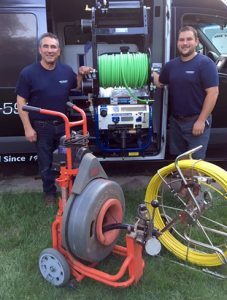 Ripp Sewer and Drain Cleaning is available 24 hours a day, 7 days a week, every day of the year. Our family-owned business addresses all your needs–big or small–and we offer our services to all residential, commercial, industrial and septic customers! Serving all manner of commercial customers throughout Madison. Servicing both rural and urban homes throughout the Madison area.